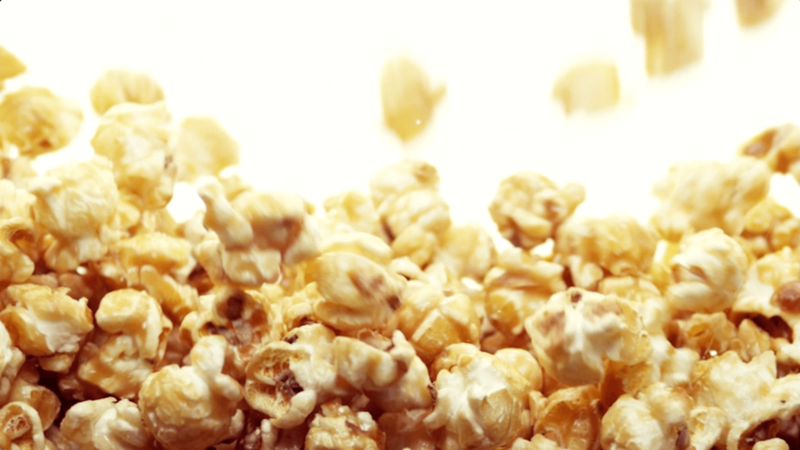 There’s always something tasty popping at Poptopia. 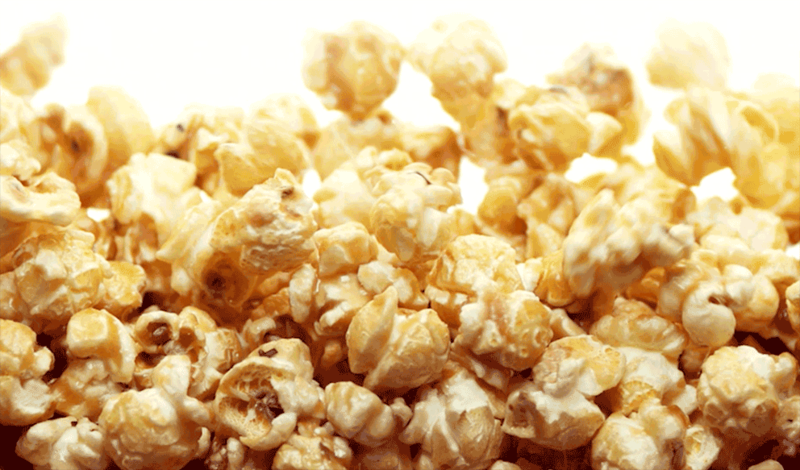 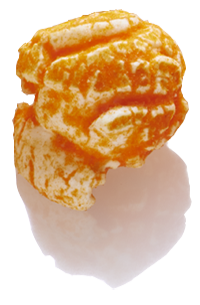 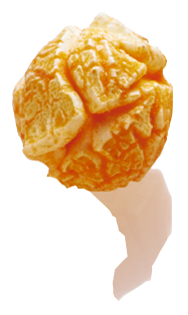 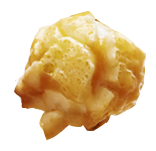 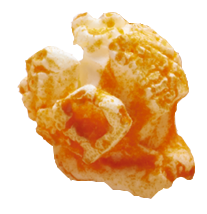 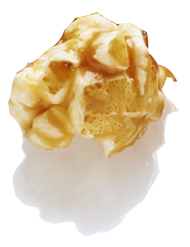 Made fresh daily, our crave-worthy gourmet inspired popcorn go where no kernel has popped before. 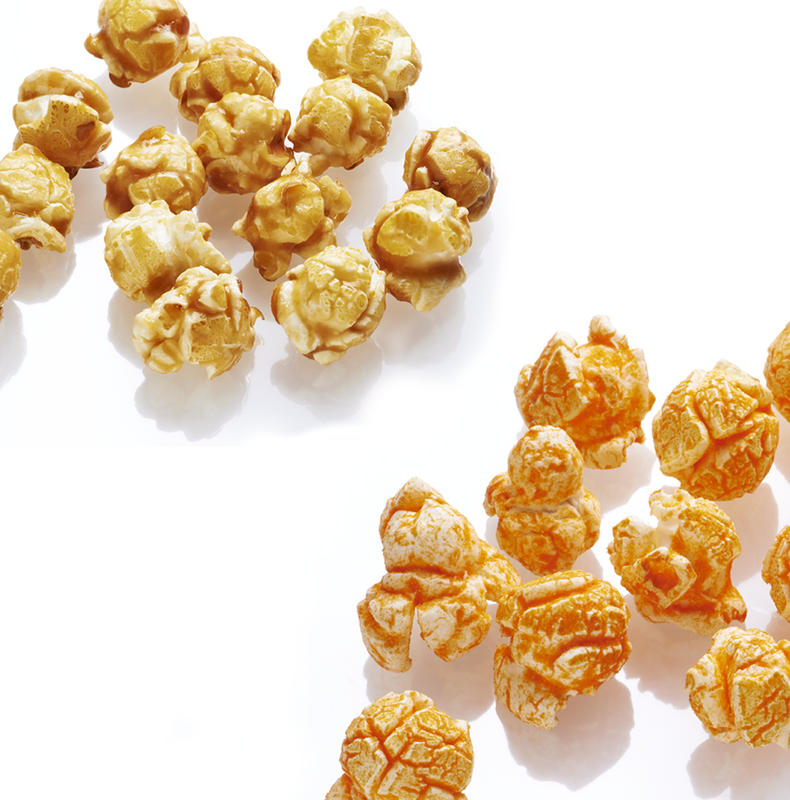 Jalapeño & cheese, Chicago mix, chocolate drizzled caramel – are you drooling yet? 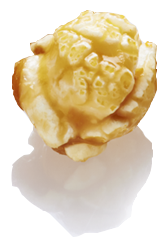 These fan favourites get two thumbs up every time, especially when you mix up your very own creation. 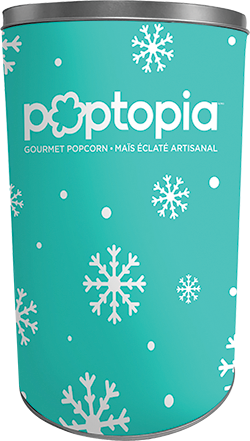 Give the Gift of Poptopia Gourmet Popcorn! 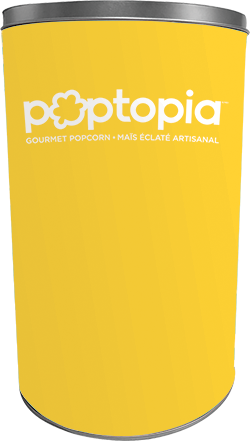 For birthdays, holidays, or any day, your friends, family and neighbours will all love a colourful tin filled with gourmet popcorn.  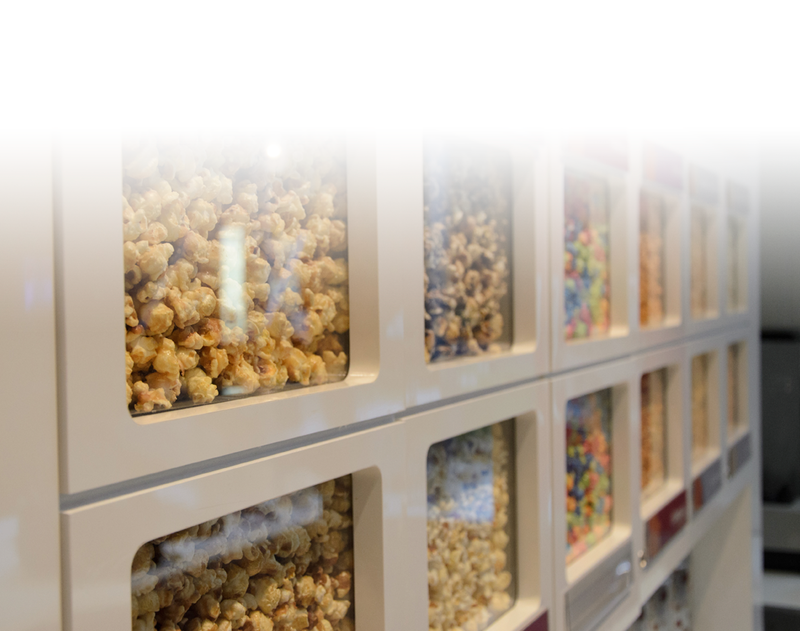 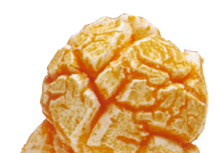 Our full-experience locations have a variety of tins available, from regular to extra-large and you can choose from a variety of gourmet popcorn flavours to fill each tin. 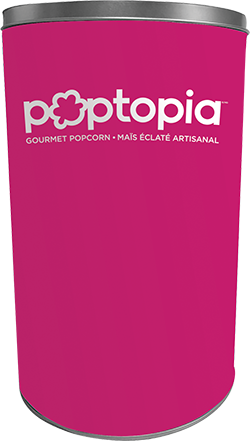 There's always an occasion for Poptopia, even if it's just because its Tuesday!